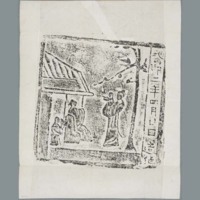 One rubbing of house with three people and tree with bird. 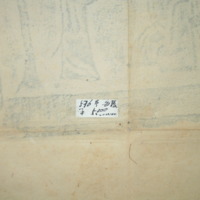 Line of characters on right side. 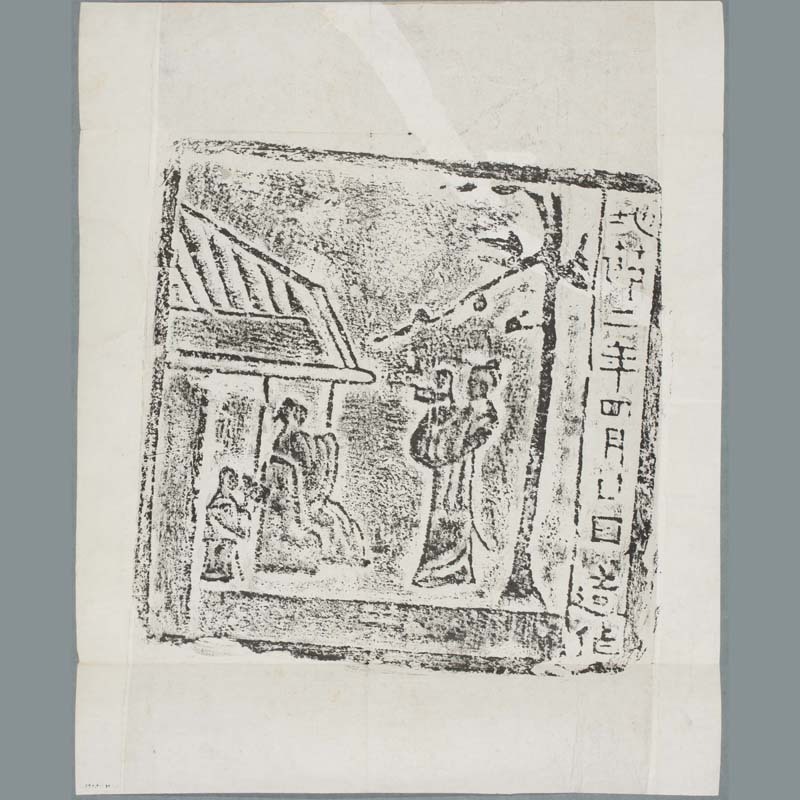 “Rubbing: house,” China, Art and Cultural Diplomacy, accessed April 22, 2019, http://rewialleyart.nz/items/show/1063.